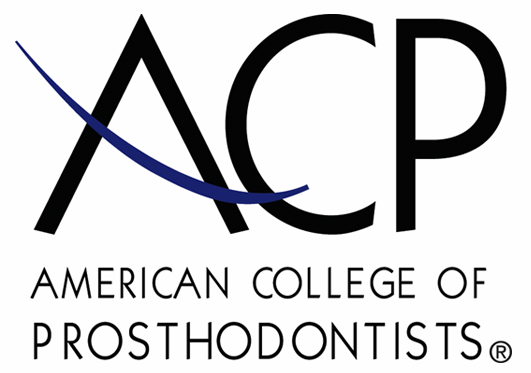 Few people have ever heard of a prosthodontist. CLICK HERE to learn more! We make treatment decisions as if our patients were a member of our family. If we wouldn't do it for our mother, father, brother or sister, we won't do to you! Rest assured we make all decisions based on your best intrests. Sometimes, minimal or even no treatment is the most appropriate treatment. This has been our philosophy for over 30 years. You have our guarentee. If you would like to make an appointment, please contact our office by phone or email. Our office facilitates communications and emergency calls. Appointments are available and welcome, especially for new patients seeking help. Office hours are Monday-Friday, 8:30AM-5:00PM. Full payment is expected at the time of your initial consult and/or treatment. Payment can be made by cash, check, or credit card (Visa, Master Card, and Discover). FINANCING IS AVAILABLE. WE ARE NOT IN CONTRACT WITH ANY MEDICAL OR DENTAL INSURANCE PLANS. If you are covered by a plan, it is your responsibility to check your eligibility and benefits. If you have a managed care plan, be sure that you have out-of-network benefits. Your policy may base its allowance on a fixed fee schedule that may or may not coincide with our usual fees. Different insurance companies vary greatly in the type of coverage available. Therefore, we ask that you look upon your insurance as an assistance, and will reimburse you in part for your dental services. We will be more than happy to submit all insurance forms for you and help you recover the most from your benefits. We will do everything we can to help you afford the treatment you need and want. If you have MEDICARE INSURANCE, understand Medicare may not cover all of the procedures performed. If any or all of these procedures are not covered by Medicare, you will be responsible for paying for these services. Financial arrangements for treatment will be discussed at the time of your consultation. In order to exclusively reserve time for your treatment, payment in advance is required to schedule your appointments. Alert the business office if you are interested in further information on financing for your treatment. All checks returned as "non-sufficient funds" will incur a $25 charge. In the event of an overpayment, a refund will be promptly issued to the person listed as the guarantor on the account.